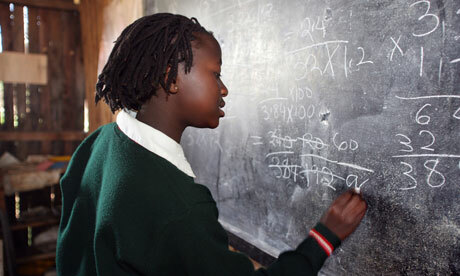 In 2010-11, education was the fastest-growing part of Dfid's bilateral aid budget. The ICAI report cites data from DfiD's country-level plans,compiled and analysed by the Guardian last year, suggesting that education will grow to become the single largest sector for the department's bilateral aid by 2014. A second ICAI evaluation, also published on Friday, said UK funding for education and health efforts in India's Bihar state have succeeded in improving both the quantity and quality of local services. A third reportsaid channelling UK aid directly through recipient governments – "budget support" – has been largely "effective", but that its value varies from country to country. "We are clear that it is not enough to simply have children sitting in a classroom.